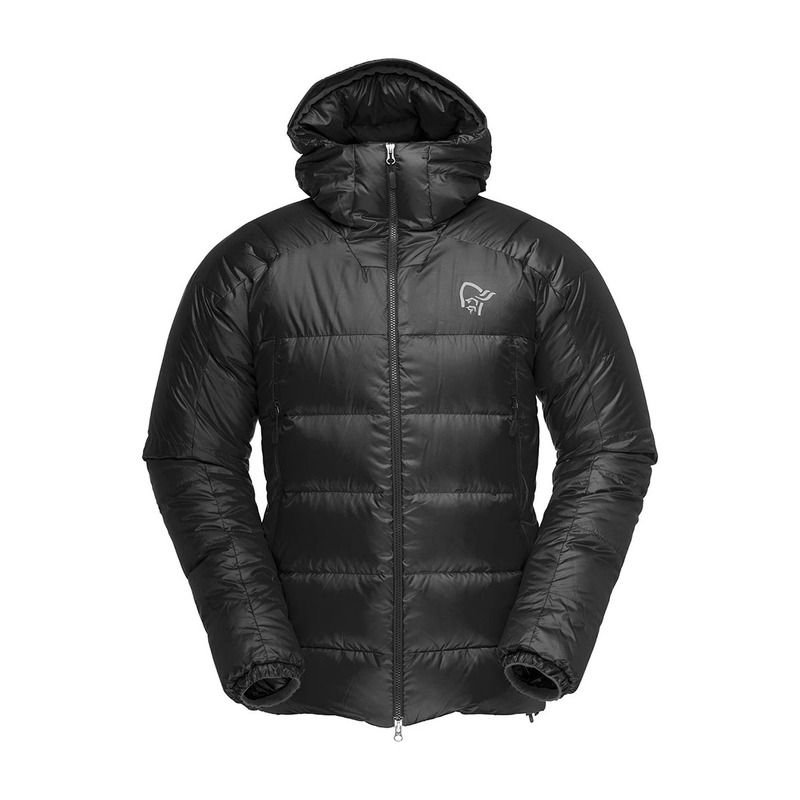 The Trollveggen Down850 Jacket is Norrona’s warmest and most durable insulating jacket with a warmth to weigh ratio that’s far superior to that of its predecessors. Designed for anything from multi-day expeditions to exposed Alpine routes and wind-battered ridgelines, the Trollveggen Down850 is a worthy workhorse that gets the job done and packs down super small after. Made from the best fabrics and materials for the task, a Pertex outer keeps you dry and protected from the wind, while 850-fill certified down makes sure you’re warm and cosy. It features a fitted design to keep in warmth, as well as an improved movement range, allowing you to retain extra warmth without compromising on mobility. Other handy features include handwarmer pockets and a one-hand adjustable hood, while it also packs away into its own pocket for transportation points. A lightweight, yet strong and durable fabric used in sleeping bags and insulated clothing with a softness that allows down and synthetic insulation to fully loft. Pertex Quantum® uses precisely woven ultra-fine yarns, making it windproof and of a very stable downproof construction.